A former Denver resident, Marcella visited Taos for 25 years before moving here permanently with her husband in July 2016. She brings 20 years of therapy experience in both residential and day treatment settings in the Denver area. At a psychiatric treatment facility (Exempla West Pines) in Wheat Ridge, CO she provided experiential group therapy with adolescents, adults and geriatrics in acute residential psychiatric care units. Most recently, she was a mental health therapist for youth aged 6 to 21 with intellectual disabilities and behavior disorders at a facility school (Serenity Education and Day Treatment) in Aurora, CO. Marcella incorporates yoga, art, meditation, music and team building initiatives into her group work. 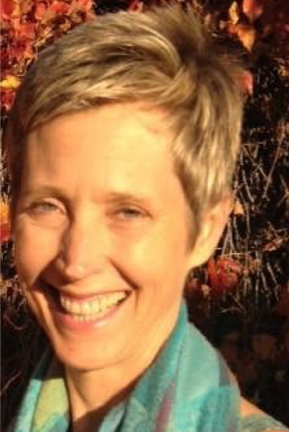 She holds a master’s degree in counseling psychology from the University of Colorado at Denver and is focusing her Taos practice on couples and family counseling.